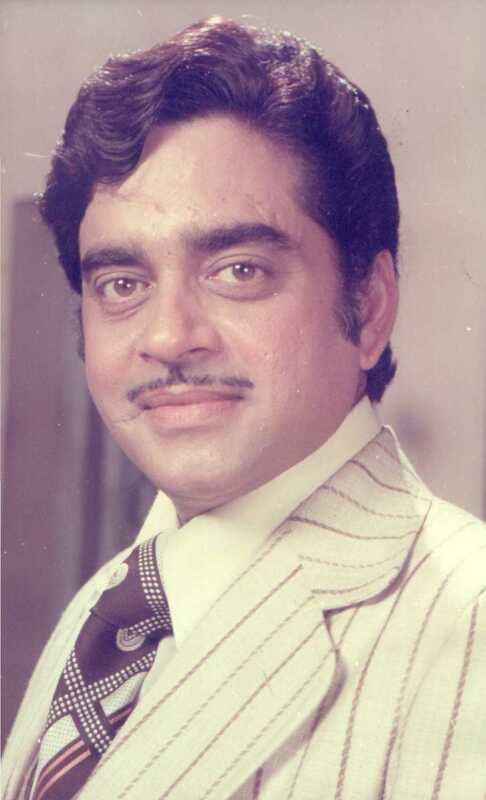 Shatrughan Sinha is known for Yamla Pagla Deewana Phir Se(2018)	,Do Cheahre(2014) and Mahabharat(2013). Do you look like Shatrughan Sinha? Interestingly, earlier this month, father Shatrughan Sinha had joined the Congress after his relationship with the BJP soured over the past few years. The actor was speaking at the book launch of of Dhruv Somani's Touch of Evil. I declare that I wish to represent "Shatrughan Sinha"